Information and assistance in Staten Short Sales. Our company experienced and certified staff of Short Sale specialists can help assist in the process of getting Staten Island homeowners out from behind mortgages that are unaffordable. If your behind in your mortgage or about to have your mortgage reset to a new payment or you're about to go into forecloesure contact our office immediately for free consultation. Found 3 blog entries about Short Sale Information. Thursday, August 4th, 2011 at 1:00pm. Every day, I look at the pre-foreclosure list on Staten Island (lis pendens), and I can honestly say that the majority of these homes either never enter the market or, if they do enter the market, they don't sell at all. It has come to my understanding that many homeowners never do anything about their situation. In all honestly, I can see why; it's a combination of many factors: uncertainty of their financial situation, anxiety, failure, and embarrassment all factor into the lack of seeking help. Now is as good a time as any to review the basics of a short sale. Tuesday, June 14th, 2011 at 6:40pm. 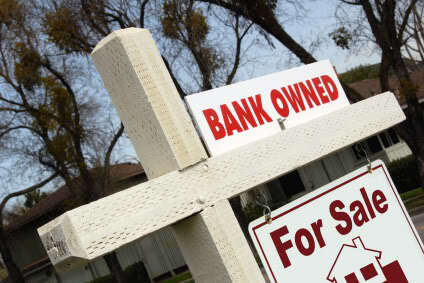 Stop a potential Foreclosure by selling your home as a Short Sale ! Monday, June 13th, 2011 at 2:06pm.